Ukraine Facts. 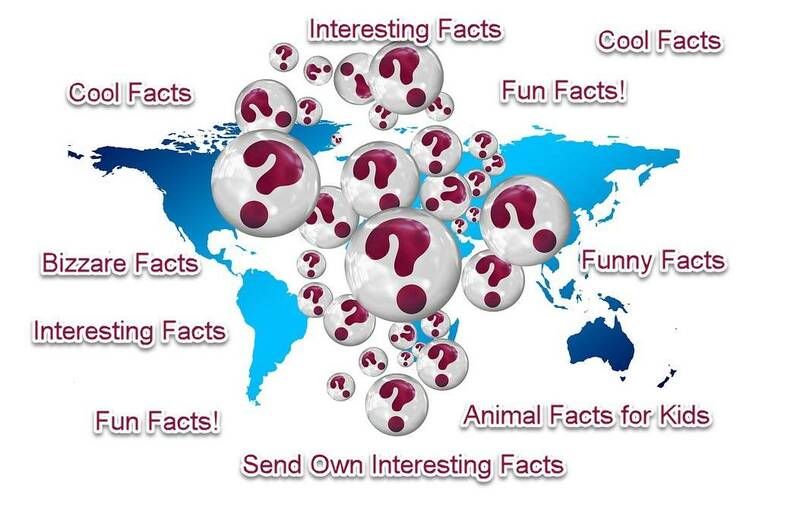 Some of these facts you may already know, others must be completely new for you. 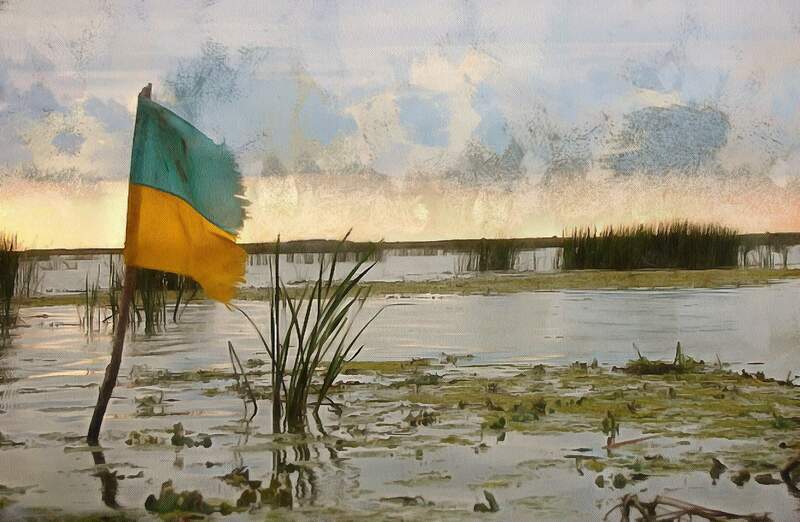 Today is the Day of Ukrainian National Flag (23 aug ) and tomorrow will be 25th anniversary of the Independence Day. 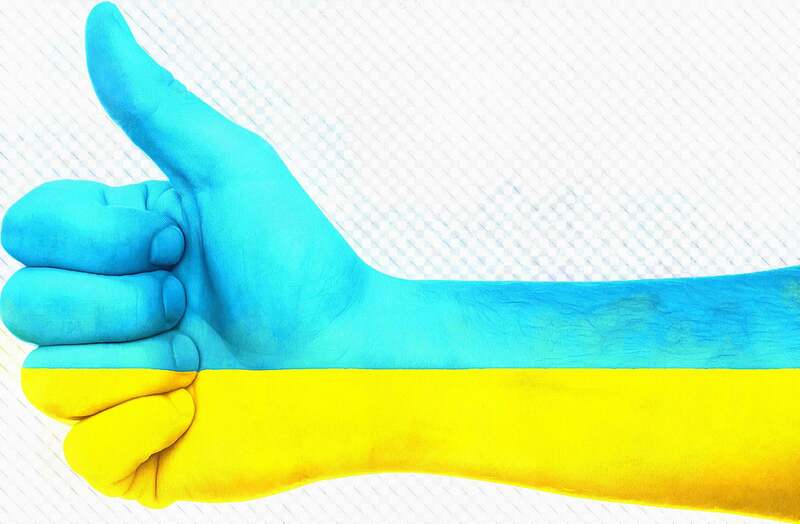 Congratulation to my lovely Ukraine. 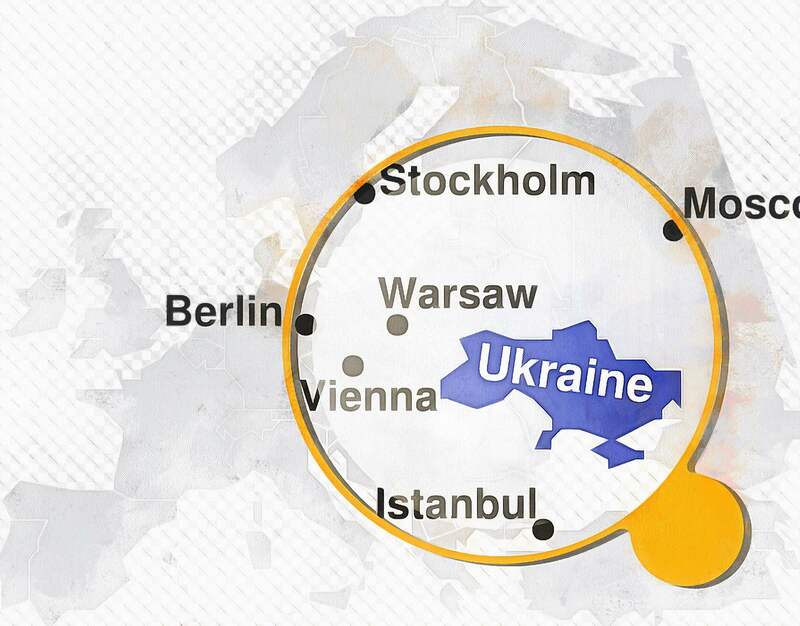 So, today we have special edition of Interesting Facts about Ukraine. Did you know that in Ukraine You can find one of the most visited in the world McDonald's and the longest trolleybus route? Ukraine on its own initiative, refused the third of the world's largest Arsenal of nuclear weapons. At the time of independence, we have had over a thousand nuclear warheads and the world's third largest nuclear potential after Russia and America. The warheads and missiles were given to Russia, silos destroyed. In response, Ukraine received some money for disarmament, plus useless security guarantees from the nuclear powers. As it turned out later in 2014-m to year Russia (one of the guarantors of territorial integrity of Ukraine) attacked Ukraine next day after end of Cochi Winter Olimpic Games. Introducing a large army on the territory of Crimea, they annexed Crimean penincsla in a few days. 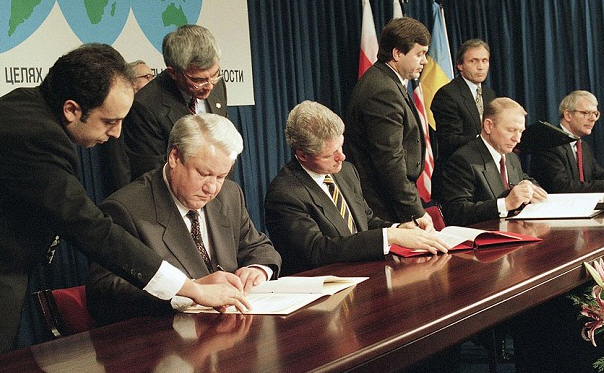 Later, Russia began a bloody war on the territory of Ukrainian Donbas (which goes on untill now), using military power they wanted to stop Europenian Intergration of Ukraine and literary reanimate the Soviet Union. The US and Britain have virtually no assistance for the protection of territorial integrity of Ukraine (except for the introduction of minor economic sanctions against Russia). The world`s largest aircraft invented in ukraine! Ukraine facts: Ukrainian Antonov Design Bureau developed the aircraft with the largest carrying capacity in the world - An -255 "Mriya". It was originally designed for the transport of the spacecraft. Now "Mriya" makes commercial shipping. Ukraine ranks fourth in the world in the number of citizens with higher education. The population of Ukraine is among the most educated and the number of people with higher education per capita - higher than the European average. In the language beauty contest in Paris in 1934, the Ukrainian language took the third place after French and Persian on such criteria as phonetics, vocabulary, phraseology, sentence structure. The oldest known map, as well as the most ancient settlement of Homo Sapiens found in the Ukraine, in the village of Mezhireche (not Mezhyhiria) Rivne region. They 14,5 - 15 thousand years. Map stamped on mammoth ivory, with the same material and the settlement. The first kerosene lamp was invented in Lviv employees of the pharmacy "Under the gold star" Ignacy Łukasiewicz and Jan Zehom in 1853. 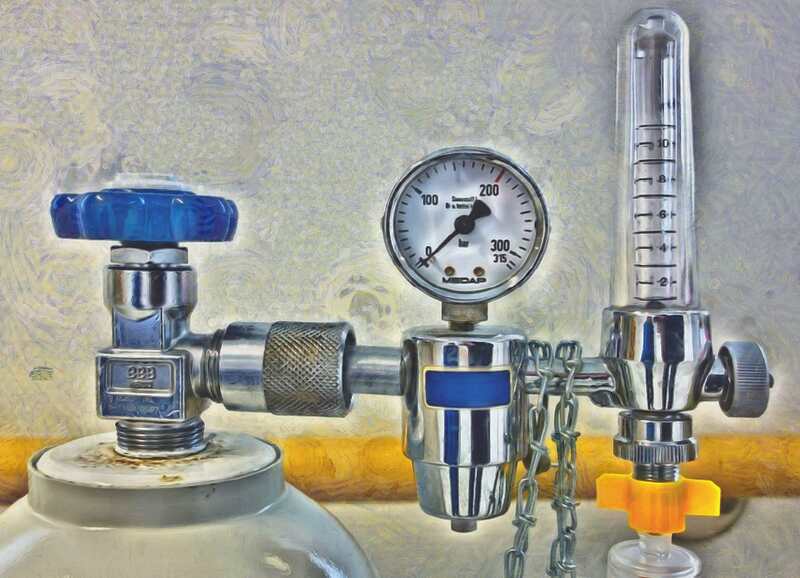 That same year, the first surgery when illuminated by a kerosene lamp was held in Lviv hospital. Subsequently, the kerosene lamp was presented at the international exhibition in Munich, where the invention was awarded a special diploma. 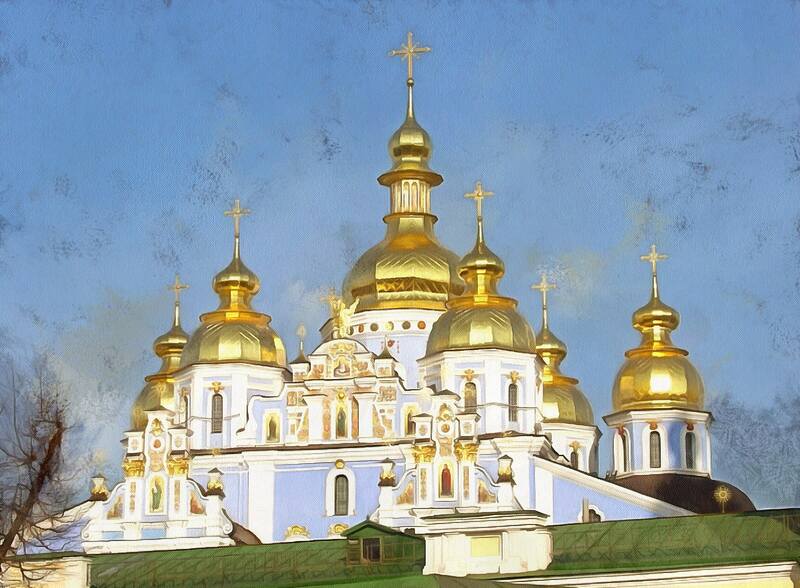 Ukraine Facts: Up to almost complete destruction in 1240 by the Mongols Kiev was one of the largest cities in Europe, fifty times more than London, ten - Paris. Flourished under Yaroslav the Wise (1010-1054 BC), who intermarried with the royal families of France, Norway, Romania and Poland. Its population of about 50 000 inhabitants. To again achieve such demographic indicators, it took about 600 years. It is possible, if not destruction of the then Kiev could actually be the most advanced and the largest city in Europe for many years. 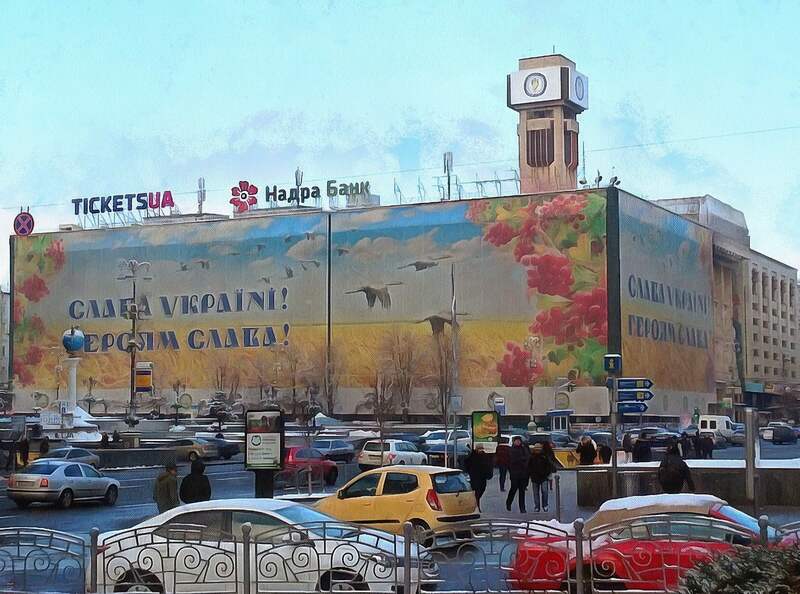 Ukrainian "Sahara". 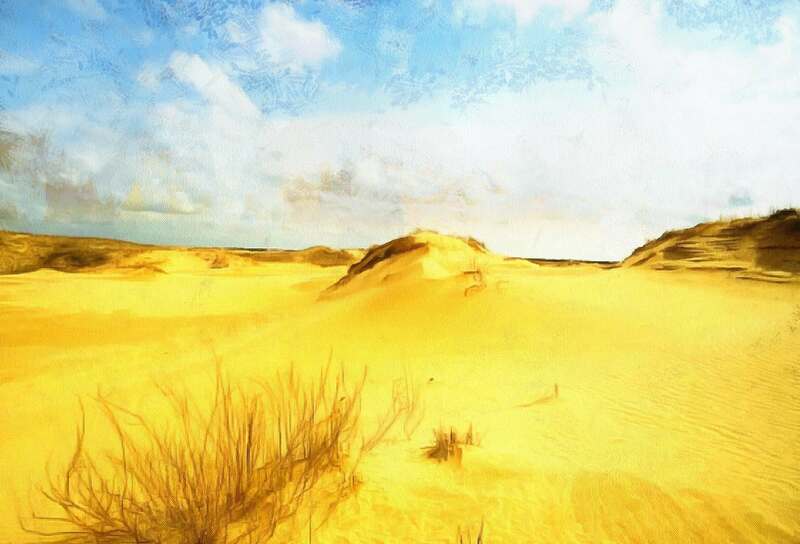 Oleshkovsky Sands often called Ukrainian "Sahara". The area of sand that were stretched across several areas of the Kherson region, more than 160 thousand hectares, making it the largest desert in Europe. Oleshkovsky sands are clearly visible from space. The fauna is represented by about 1 thousand species of insects, 5 species of reptiles, dozens of species of birds. Here there are wild boars, wolves and pheasants. But the most interesting thing is that is home to the largest group coney-stylodipus. 1200 monuments of Ukrainian writer Taras Shevchenko has been established around the world, most of them are located in western Ukraine. Ukraine facts: The world's longest trolleybus route. 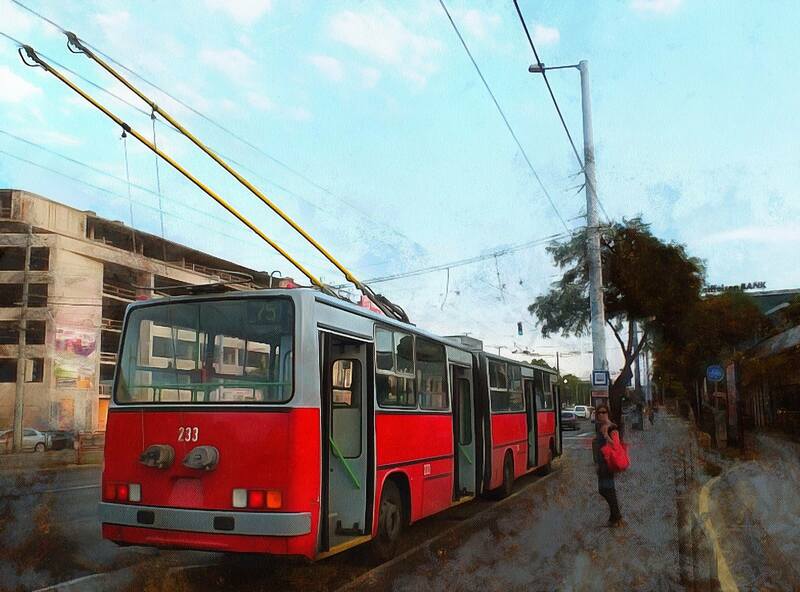 Surprisingly, the world's longest trolleybus route is in the Crimea, and its length is 95 miles. The route connects Yalta and Simferopol. And YES, Crimea is the part of Ukraine (temporary annexed by Russian Federation using military power). No boubt about it! 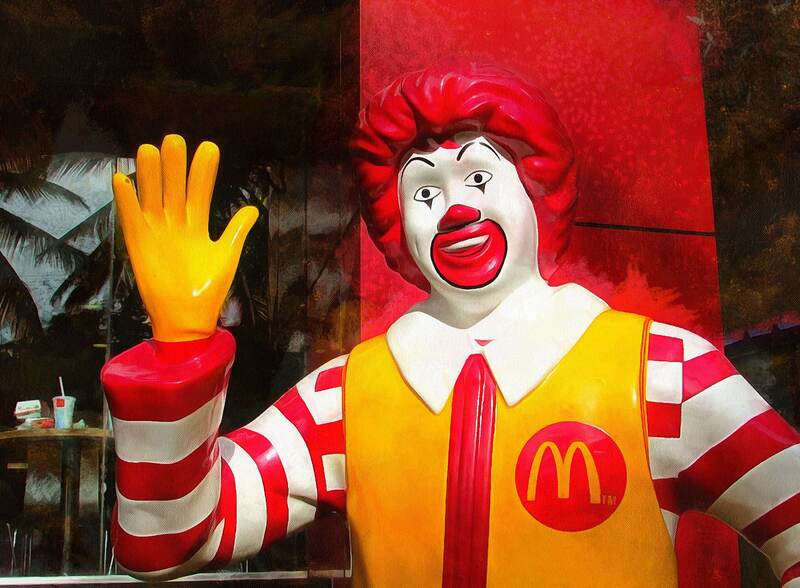 McDonald's restaurant located near the Kiev railway station, the last six years ranked in the top three most visited restaurant of the fast-food chain in the world. Second place among the 33 thousand restaurants. Ukraine facts: The shortest main street in Europe. All momentous events in Ukraine at all times took place in the midst of the capital's main streets, sung by many generations of poets. It could be great surprize for many that in fact Khreschatyk, the Central street of Kiev, is much shorter then they expected. Khreshchatyk is the shortest Central street of the capital in Europe. It starts from the European square through the Maidan and ends with the Bessarabian area. Length of Khreshchatyk is 1225 meters. 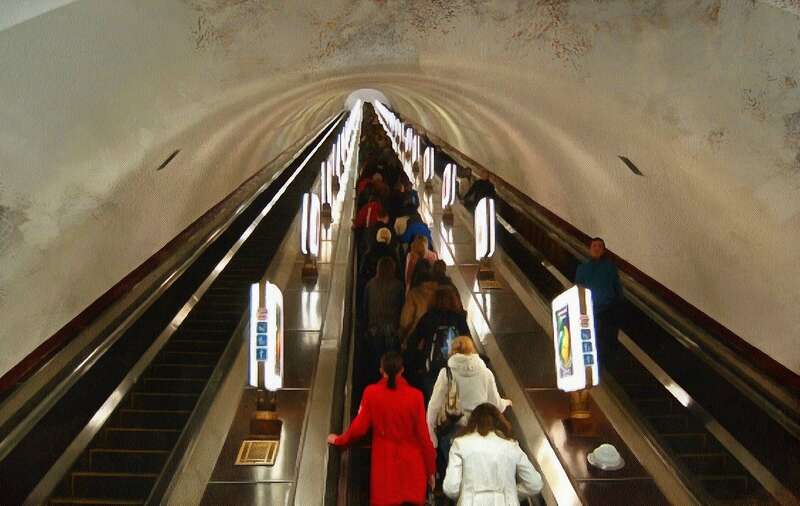 Arsenal Metro station in Kiev is the deepest in the world - 105.5 m. It was built among the first five stations in the capital of Ukraine, in the immediate vicinity of the Parliament building. Own name of the station received from the nearby large Arsenal plant. Arsenal from 1986 it has the status of a monument of architecture. The world-famous Christmas song "Shchedryk." - Christmas Ukrainian folk song that has received worldwide popularity in the music processing Nikolay Leontovich, who wrote it in 1916. In English it is known as "Carol of the Bells". The song sounded in many foreign films. For example, in our favorite movie "Home Alone", it is one of the most important soundtracks. In addition, numerous covers "Shchedryk" gain an incredible amount of views on YouTube. One of the most famous songs in the world - Summertime - George Gershwin wrote under the impression of a lullaby, "Oh, go sleep Kolo Vikon" performed by the Ukrainian National Choir, which he heard in New York. Summertime aria emerged from the pen of the famous composer in 1935, and it was written for the opera "Porgy and Bess". Since its introduction, the song was performed in a wide variety of vocal and instrumental interpretations. It is believed that the number of different versions aria ahead of the famous song Yesterday "The Beatles". Ukraine facts: At the Dnepropetrovsk plant Yuzhmash produces the most environmentally friendly launch vehicles in the world - Zenit 3SL. Due to which Ukraine is co-owner of the project Sea launch (with USA and Norway). The waterfront in Obolon district in Kiev now adorns a giant hundred-meter flag. 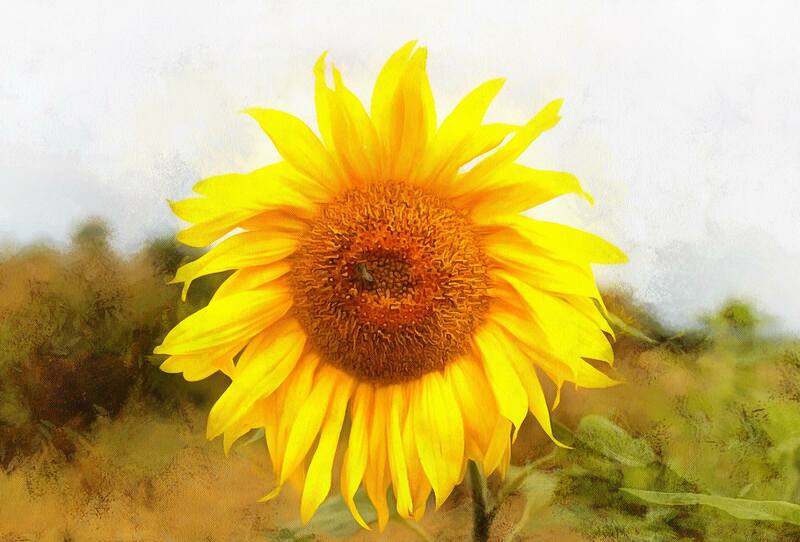 In early June 2014, it drew local residents. 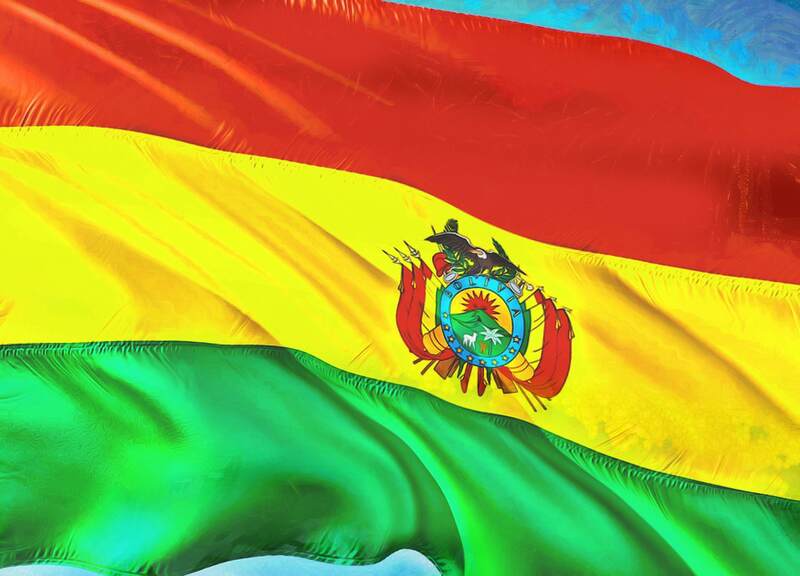 The total area of the flag is 1700 square meters. As the organizers say, it was a lot of work. First, they had to clean up a concrete slope on the grass, to cover the hole, and only then start to paint it. On a huge flag it took half a ton of yellow and blue paint. Ukraine facts: The first frame hive invented in the Ukraine in 1814 by Piotr Prokopovich. Ukraine in recent years, surely retains a place in the top three world leaders in the production of honey. Ahead of the European countries in terms of the production of honey several times, at the same time Ukraine is the first in the world for the production of honey per capita (1.5 kg). In Ukraine, the largest reserves of manganese ore in the world, 2.3 billion tons or about 11% of all deposits of the planet. We also have a lot of iron ore – 7% of world reserves. 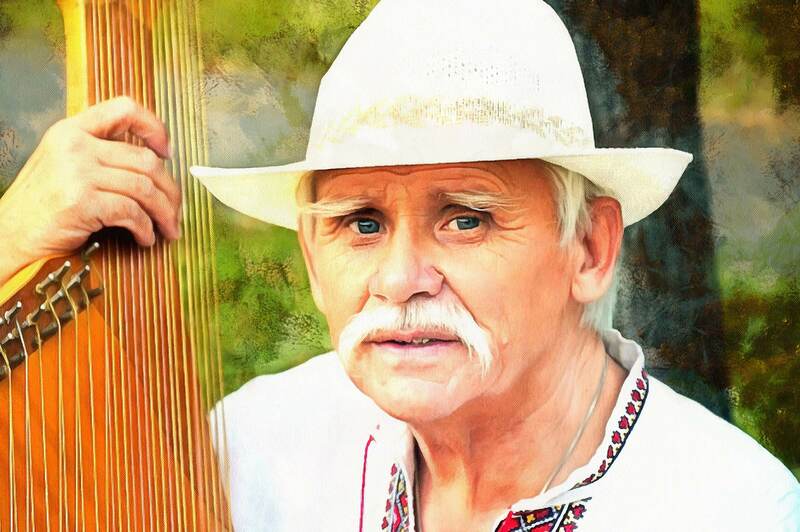 Ukraine facts: Ukrainian trembita wind instrument - the longest wind musical instrument in the world. 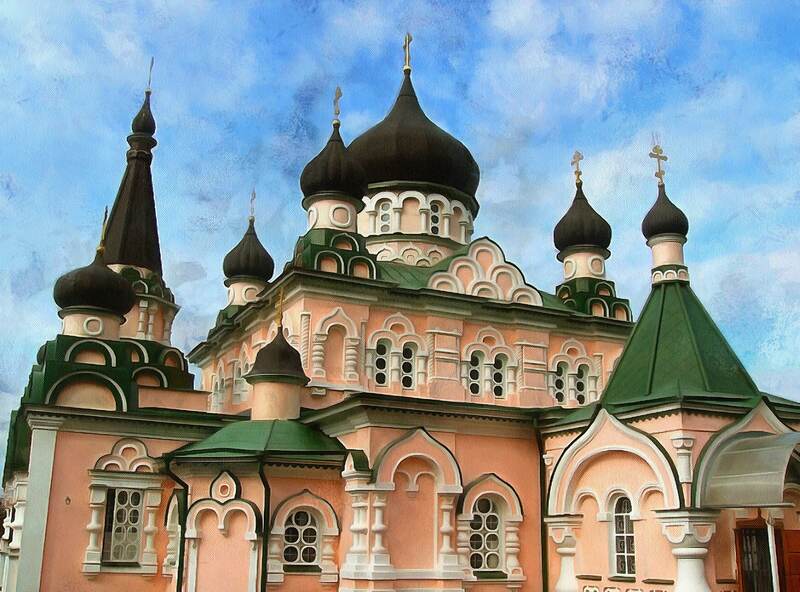 uKRAINE - The largest country in Europe. The country, which occupies 0.41% of the global land area, which is home to 0.85% of the population of the planet, and that brings 0.20% of the global gross national product. The country, whose territory is centered quarter of all reserves of black earth on the earth. The country, which is among the three largest suppliers of barley is one of the most powerful producers and grain together with France, Germany and the United States is one of the largest producers of sugar beet. Our country is among the seven world's largest oil producers, pork, sugar and potatoes. 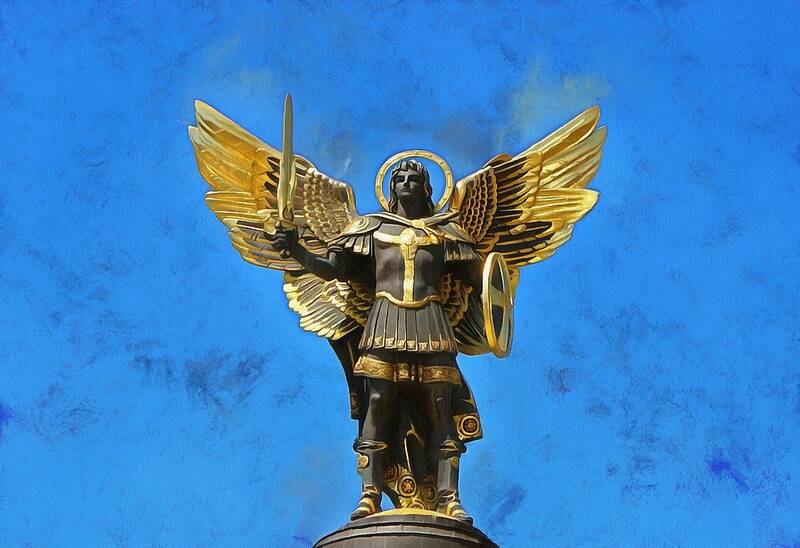 Hundreds of prominent Ukrainians were and are the creators of the world's history. 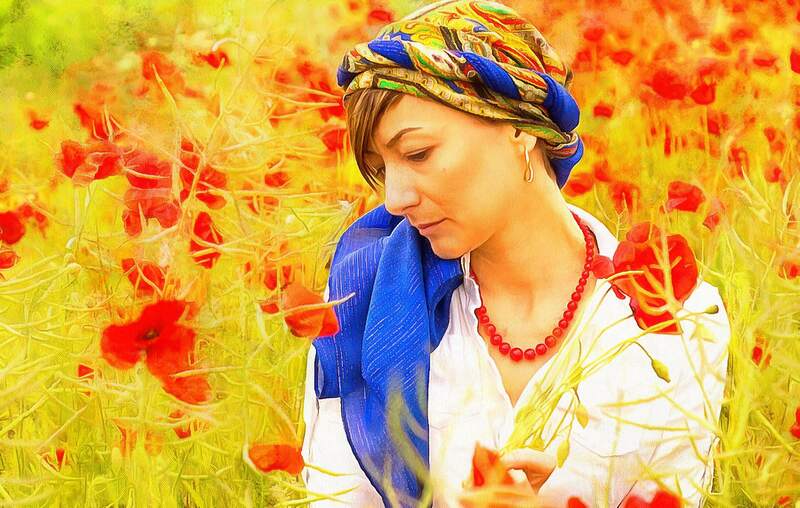 Artists and scientists, politicians and composers, actors and writers - they all give us an opportunity abroad or at home proudly say: "I - the Ukrainian".